Vinegar-based, non-toxic cleaner? Check. 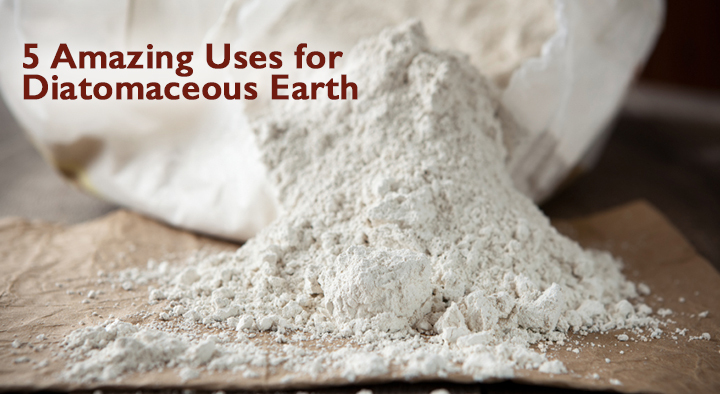 Food-grade diatomaceous earth for those pesky fleas? Got it. Raw organic chicken necks for your pet’s dinner? Done. We try very hard to protect our pets from the toxins, chemicals and heavy metals besieging them – and us – on a daily basis. We do our best, but we do live in an increasingly polluted environment and sometimes just simply going outside and breathing compromises our health. So what do we do? Fortunately, nature offers its own solutions, including several detoxifying agents like milk thistle, burdock and chlorella. Learn more about the health benefits of spirulina for dogs, here. Learn more about the health benefits of chlorophyll, here. 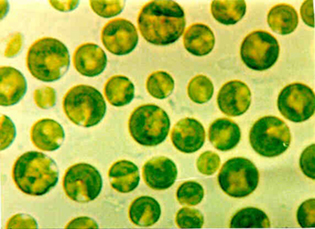 According to Dr. Clarence Hardin, DVM (The Veterinarians’ Guide to Natural Remedies for Dogs by Martin Zucker), chlorella also contains chlorella growth factor, which is rich in nucleic acids. “The quantity of nucleic acid in the body decreases with age, a decline associated with the aging process and weakened immunity,” Hardin says. Hardin recommends chlorella for long-term use to slow down the aging process and boost health in older dogs, as well as to help in treating specific diseases like cancer, colitis, liver or kidney disease, and skin conditions. Holistic veterinarian Dr. Karen Becker recommends chlorella as a super green food that is a natural detoxifying agent that can help with toxic buildup from perpetrators like pesticides and herbicides, vaccinations, unhealthy pet food, chemical pest preventatives including those for fleas, ticks and heartworm and just plain old environmental pollution. 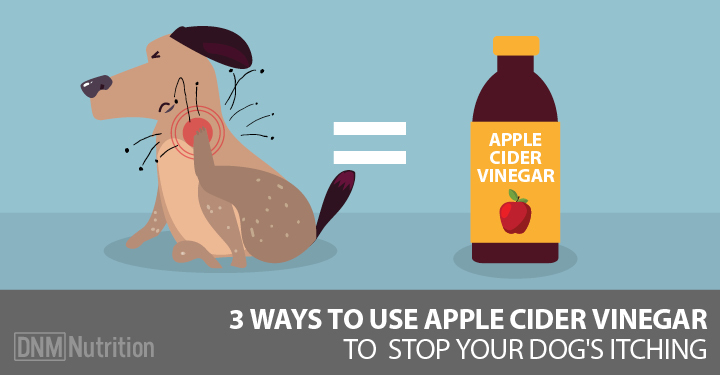 After repeated exposure of these kinds of toxins, chemicals and heavy metals, your pet’s organs will start to wear out from overload. And then you’ll see the symptoms and chronic conditions start to appear, she says. Give small dogs 1 gram of chlorella powder daily and larger dogs, up to 3 grams daily, according to Hardin. Mix the powder into food. The dosage can be doubled for dogs under treatment for a specific condition, Hardin says. It may also be used as a poultice to help with skin infections and wounds. As with any new supplement, start with a smaller amount and gauge how your pet is tolerating the addition before increasing. Consult your holistic vet if there are any concerns. As quality can vary among brands of chlorella, make sure to do your research. Chlorella manufactured under low quality conditions may accumulate toxins and counteract the benefits of the detoxifying algae.